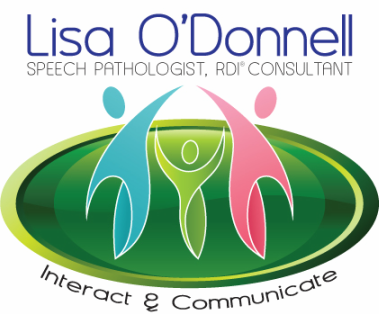 As a qualified Speech Language Pathologist I am trained to assess and treat people who have a communication disability. My training encompassed all aspects of communication including speech, writing, reading, signs, symbols and gestures. As such I offer a wide range of services including assessment and treatment of speech, language, literacy and interaction skills. Characterised by sound substitutions and deletions and motor speech delays and disorders. Substitute sounds in words, for example using the sound /k/ for the sound /t/ and say “tat” instead of “cat”. Delete sounds in words, for example they might say “bow” instead of “boat”. Characterised by difficulties with reading, writing and phonological awareness. School age literacy skills e.g. sounds to letter knowledge, short vowel and long vowel knowledge, spelling rules, sight words, decoding and encoding. Characterised by difficulties understanding what is heard. Understanding concepts such as ‘under’, ‘big’, ‘below’. Understanding object functions such as ‘the chair is for sitting’. Characterised by difficulties using words and sentences to communicate. Naming people, places, things, actions etc. Using grammatical forms e.g. he/she. RDI® addresses the core deficits of autism and teaches parents how to provide treatment that offers their child a second opportunity to master missed early social and emotional development.